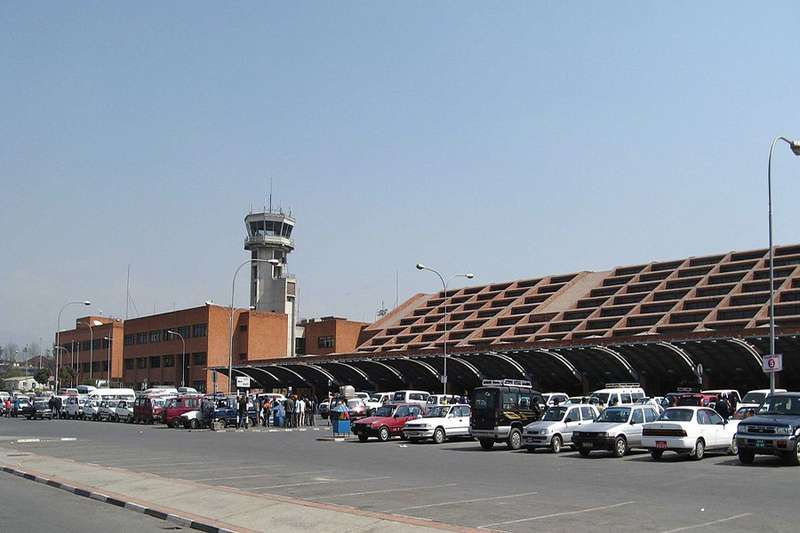 KATHMANDU, Oct 08: The amount of tax remaining to be paid by Tribhuvan International Airport has reached more than 1.70 billion rupees. The airport has not paid the tax to the government for operating flights of 30 international and domestic airlines. There is the provision of paying tax to the government every month for using the airport. As, TIA has failed to pay the tax every month the amount of money has been increasing. The tax to be paid by Nepal Air Corporation is also due. Nepal Air Corporation has to pay 294,383,896 rupees excluding the fine. According to the Spokesperson of TIA, Pratap Tiwari, Air Asia, Himalayan Airlines and other organizations have not paid the tax to the airport. Some airlines pay their tax within the time whereas some don’t. Malaysian air also has to pay 141,377,000 taxes and Himalayan Airlines has to pay 139,300,000 rupees tax. Extra fine is added if the company doesn’t pay the amount of tax on time. Most of the airlines have not paid their tax past 10 years.